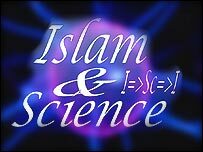 I was thinking of a new section called “Science in Islam”. There has been so many scientific facts that have been proved in both the twentieth and twenty-first century that confirm the hadiths of the Prophet Muhammad (pbuh). We don’t need all these proofs to confirm what he has already told us for we already know he only spoke the truth. I just thought it would be interesting and nice to include fun facts to show these proofs which were mentioned over 1400 years ago; where there were no science labs or technology to solve many scientific facts. The surface of flies is the last place you would expect to find antibiotics, yet that is exactly where a team of Australian researchers is concentrating their efforts. Working on the theory that flies must have remarkable antimicrobial defences to survive rotting dung, meat and fruit, the team at the Department of Biological Sciences, Macquarie University, set out to identify those antibacterial properties manifesting at different stages of a fly’s development. “Our research is a small part of a global research effort for new antibiotics, but we are looking where we believe no-one has looked before,” said Ms Joanne Clarke, who presented the group’s findings at the Australian Society for Microbiology Conference in Melbourne this week. The project is part of her PhD thesis. 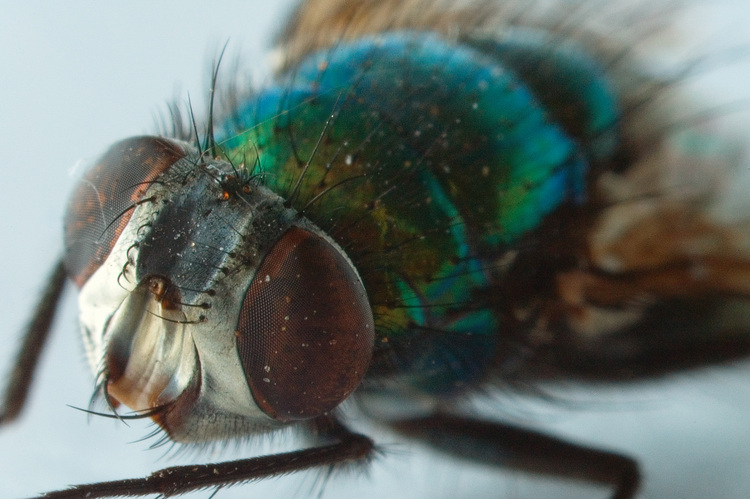 The scientists tested four different species of fly: a house fly, a sheep blowfly, a vinegar fruit fly and the control, a Queensland fruit fly which lays its eggs in fresh fruit. These larvae do not need as much antibacterial compound because they do not come into contact with as much bacteria. Flies go through the life stages of larvae and pupae before becoming adults. In the pupae stage, the fly is encased in a protective casing and does not feed. “We predicted they would not produce many antibiotics,” said Ms Clarke. They did not. However the larvae all showed antibacterial properties (except that of the Queensland fruit fly control). As did all the adult fly species, including the Queensland fruit fly (which at this point requires antibacterial protection because it has contact with other flies and is mobile). Such properties were present on the fly surface in all four species, although antibacterial properties occur in the gut as well. “You find activity in both places,” said Ms Clarke. When this was placed in a solution with various bacteria including E.coli, Golden Staph, Candida (a yeast) and a common hospital pathogen, antibiotic action was observed every time. “We are now trying to identify the specific antibacterial compounds,” said Ms Clarke. Ultimately these will be chemically synthesised. Because the compounds are not from bacteria, any genes conferring resistance to them may not be as easily transferred into pathogens. It is hoped this new form of antibiotics will have a longer effective therapeutic life. wow so amazing. our class is also talking about this! subhanallah a cure in the most hated pest!